With all the talk for UFC 216 said and done, it’s time to take a look towards the future with new fights to be made heading into 2018. The Body Lock team plays matchmaker as we break down some of the most compelling fights with the winners and losers of this weekend. 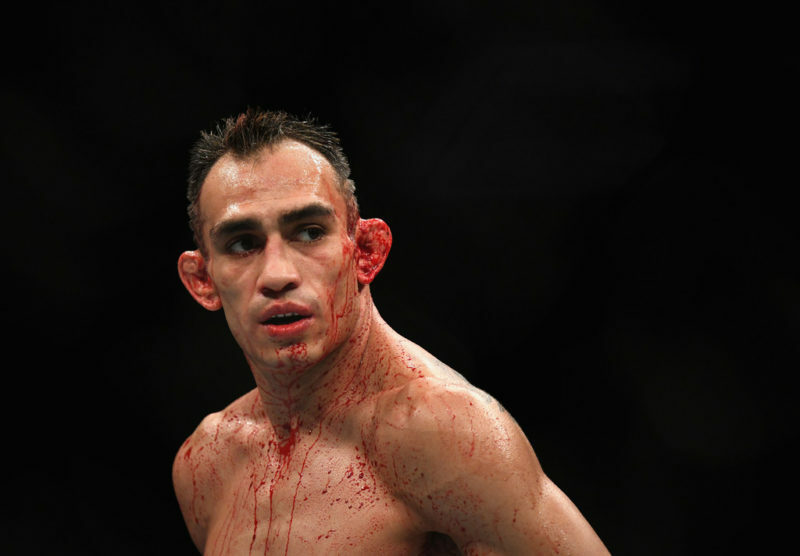 After a thrilling victory over Kevin Lee in last night’s main event, Tony Ferguson finally achieves (interim) gold at 155. If the 10-fight win streak wasn’t enough to turn heads, his masterful performance last night is sure to silence any doubters. After making his intentions clear in his post-fight interview, Ferguson has laid out the ground work to unify the belt. Now, the ball is in McGregor’s corner, and according to Dana White he is willing to make it happen before year’s end. There has yet to be a champion to defend an interim belt (Lord willing), and Tony Ferguson does not deserve to be the first. It’s time for the dream match to finally occur, let’s go Conor McGregor. Kevin Lee proved he has what it takes to be great in a gutsy performance against elite opposition. The ‘Motown Phenom’ endured many extraneous problems in the build-up to UFC 216, there was every opportunity in the world to give up. But the endurance of the GVSU alumni was on full display as he went out on his shield. 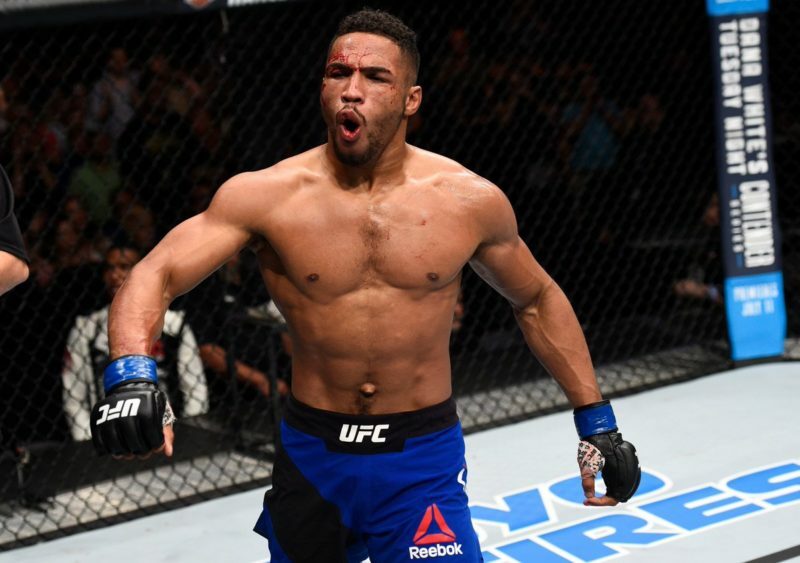 After much talk of a possible move up in weight after his fight, Kevin Lee will most likely be looking for greener pastures at welterweight. If the move to 170 does take effect, I’d love to see him get his feet wet against Nordine Taleb on his way back. Hell, I wouldn’t even be mad at a Mickey Gall match up either given his recent comments. 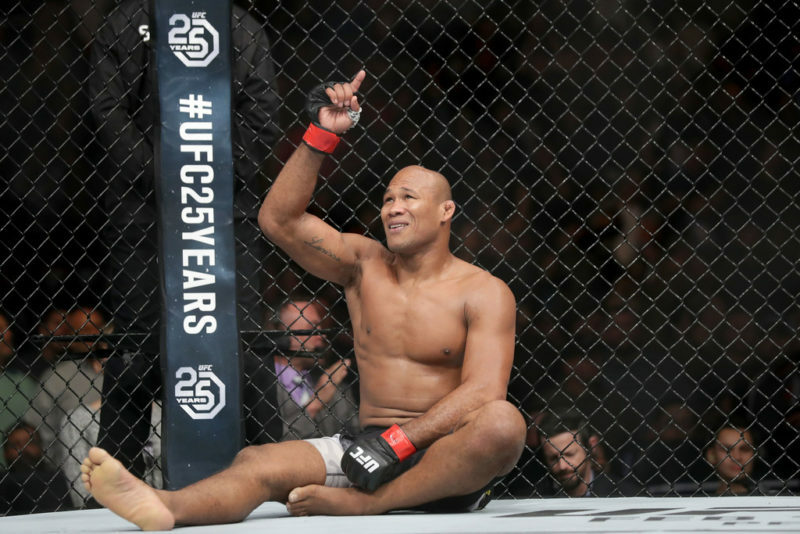 The longest reigning champion in UFC history has made another highlight reel performance on his way to breaking Anderson Silva’s record. 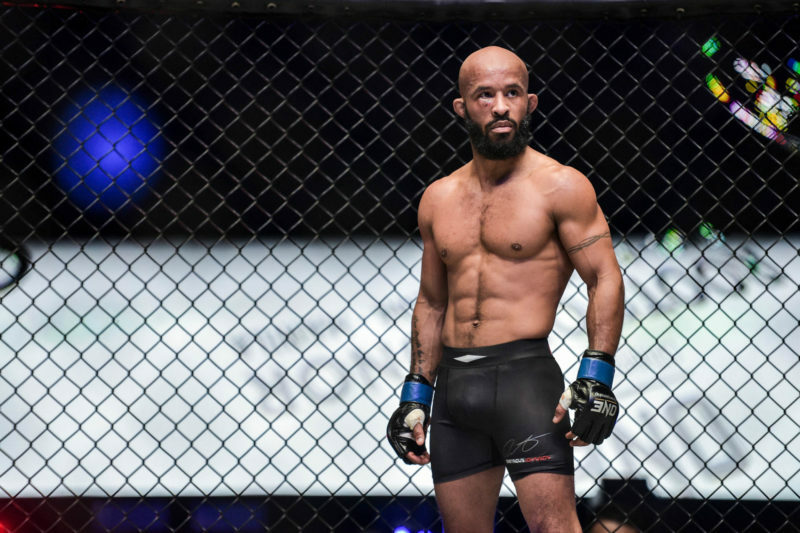 ‘Mighty Mouse’ has baffled opponents and fans alike with his insane skills inside the cage fight after fight. 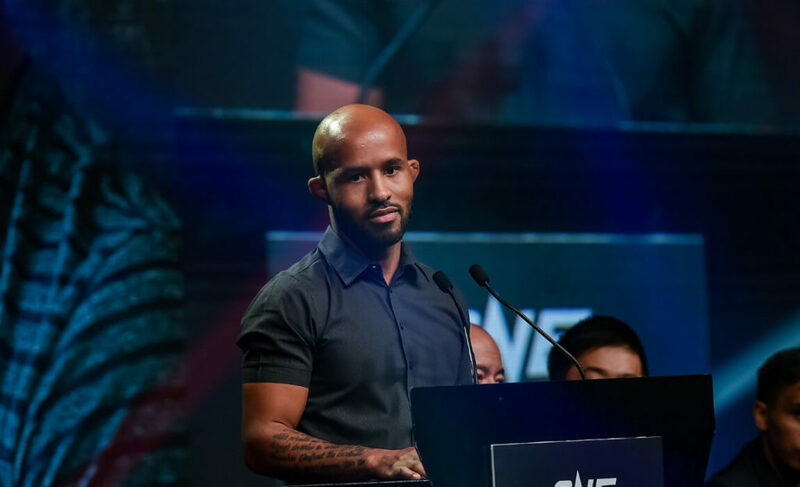 As the line of contenders gets slimmer and slimmer, it’s curious to see if anyone has what it takes to take out the ever-evolving flyweight champion. The winner of Cejudo vs. Pettis is the next logical option. Henry Cejudo, who ranks #2 in our Flyweight Rankings, can definitely make his case for a rematch with a big win. Ray Borg was the biggest surprise out of any loser on the card. His endurance under the spotlight against the #1 pound-for-pound champion was something to be appreciated, and at 24, he’s only going to get better. At times, Borg was even impressing with his prowess in the scrambles, and finishing the fight was almost in reach if it wasn’t for DJ’s heroics. Moving forward it seems like Jackson-Wink will be looking to take a slow build on the way to a title shot. A fight with Jarred Brooks after some well-deserved time off would be just right. Brooks makes the cut in our Flyweight Rankings and Borg maintains his position at #5. Joe Rogan said it best after Fabricio Werdum’s slick finish proclaiming that there are in fact ‘levels’ to the fight game. Werdum proved he was on a whole other level as he lulled Walt Harris into his game plan. The two-time former champion made quick work against a last-second opponent in Harris. He mentioned in the post-fight presser that he’s adamant about a quick turn around, and it seems like a re-run with Derrick Lewis is the best bet. Walt Harris got bested by one of the greatest heavyweights of all time at UFC 216. Although, he won’t be hanging his head for long. He has a promising skill-set and his knockout power didn’t get the chance to shine in this one. If ‘The Big Ticket’ is looking for a swift return to the cage it’d be nice to see him in there with Mark Godbeer once and for all. If not, Justin Ledet is just as compelling. Beneil Dariush came out big and shook off the cobwebs from his last loss after fighting to a draw with Evan Dunham. Dariush was not adamant about the decision though. So it will be interesting to see how he approaches his next fight to take it away from the judge’s hands. If Dariush is looking to make a statement on his way up the ladder, an argument against the loser of Poirier vs. Pettis seems best. Evan Dunham proved he’s worthy of the top 15 ranking at lightweight this weekend. 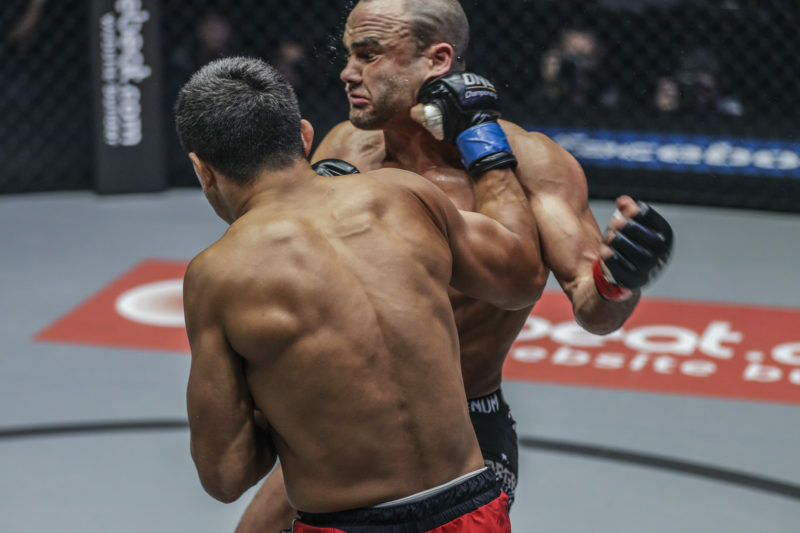 His progression as a fighter showed with endurance, clawing back from a tough first round. Dunham had a tough test, but his ranking is important to his growth as a fighter. To remain in that category, he needs a fight that will test him even more. There won’t be a Dariush rematch for the time being. A bout against the winner of Teymur vs. Klose seems likely. If he’s willing to fight abroad, Mairbek Taisumov is an exciting candidate. Cody Stamman proved he is one tough opponent to put down at 135. After derailing the hype surrounding Tom Duquesnoy, he’ll be looking to keep on that trend of taking down the bigger name fighter. For 2018, Stamman might fancy the winner of Munhoz vs. Font as his climb up bantamweight continues. Tom Duquesnoy walked away with a bitter split decision loss this weekend. All is not lost for the Frenchman though. At just 24, he has much more to offer the sport as he reaches his prime as a fighter. The Jackson-Wink starlet will look to continue progress as planned. His next fight will prove to be more compelling if he can find the right gear. The loser of Ramos vs., Zahabi would be a much-anticipated bout. Lando Vannata proved once again that he is must-watch TV. Vannata and Green were awarded ‘Fight of the Night’ honors after battling to a split decision draw. ‘Groovy’ Lando has had no shortage of excitement in his four fights with the UFC. He’s accrued four POTN/FOTN bonuses in as many fights. The UFC will be absolutely mad to not pair up Vannata with fighters that aren’t willing to put on a show. If there’s any hope of his incredible streak to continue, a fight with Paul Felder would surely deliver. Bobby Green came back from a tough set of circumstances as he fought Land Vannata ’till the end. As Green continues his resurgence within the lightweight division, he might want to keep his profile high with opponents that fight hard. A bout with Islam Makhachev would be an interesting test. 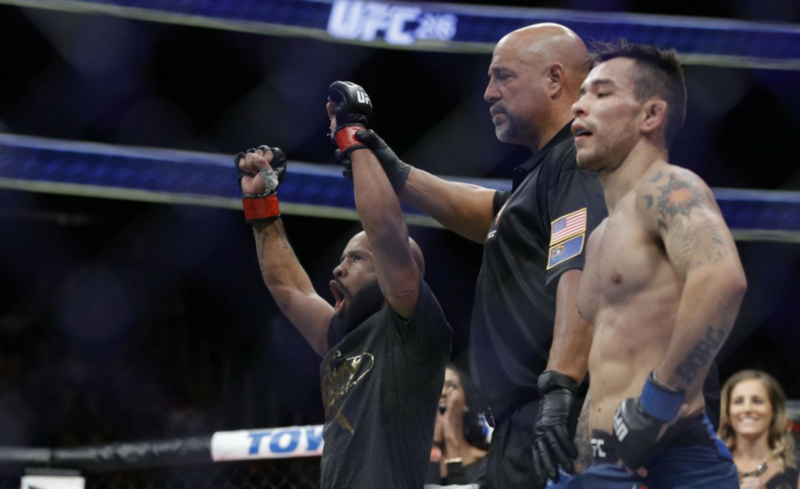 John Moraga is making waves once again after defeating Magomed Bibulatov at UFC 216. Moraga has capped off a little win streak after a three-fight skid. 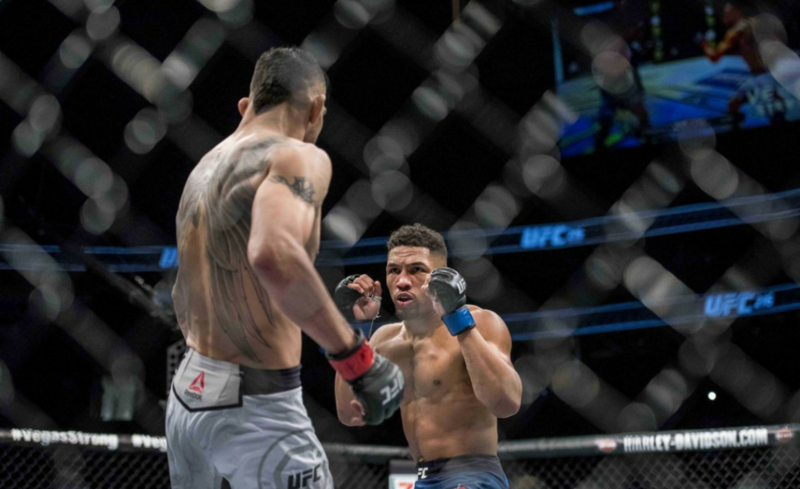 The former title contender can make his path to the title a little more real if he can string combinations like he did at UFC 216. Taking out a highly touted prospect like Bibulatov was no joke. Going forward he will want to keep that competitive edge. 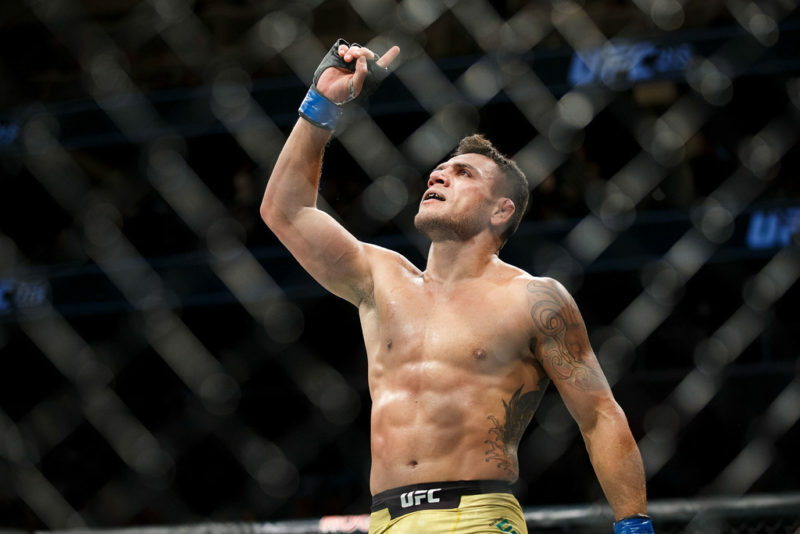 The loser of Cejudo vs. Pettis seems the most likely candidate.